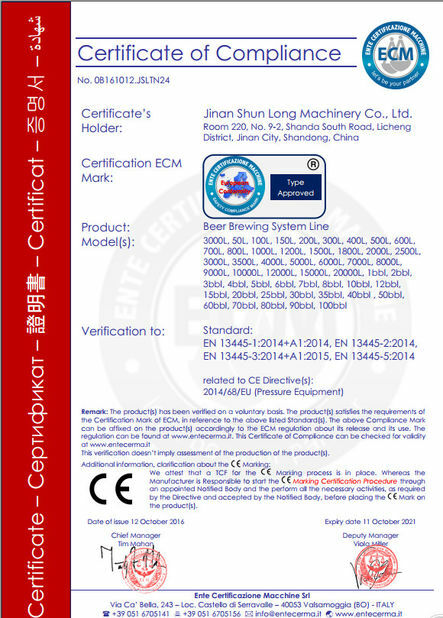 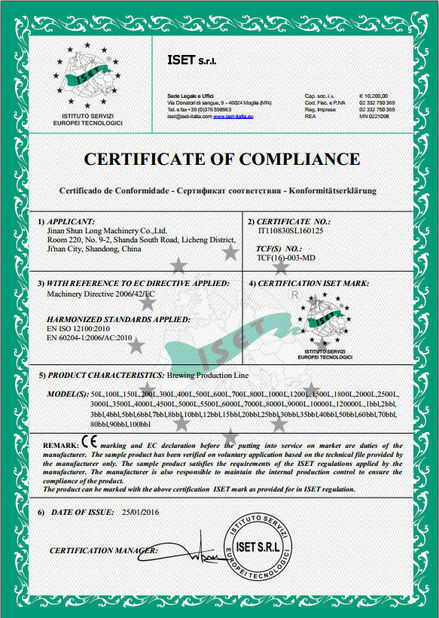 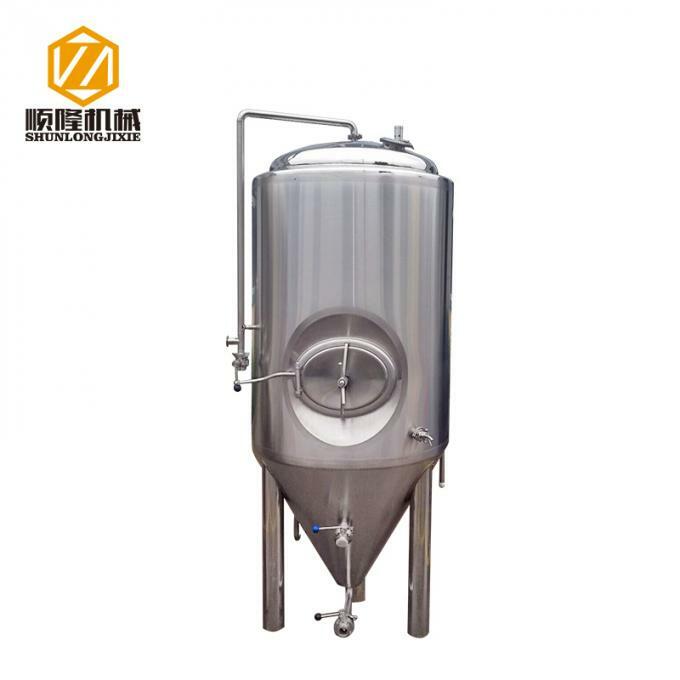 500l is one of most popular product. 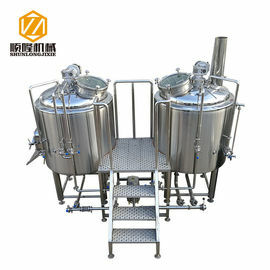 It is very good for you to start your brewing career for 500L. 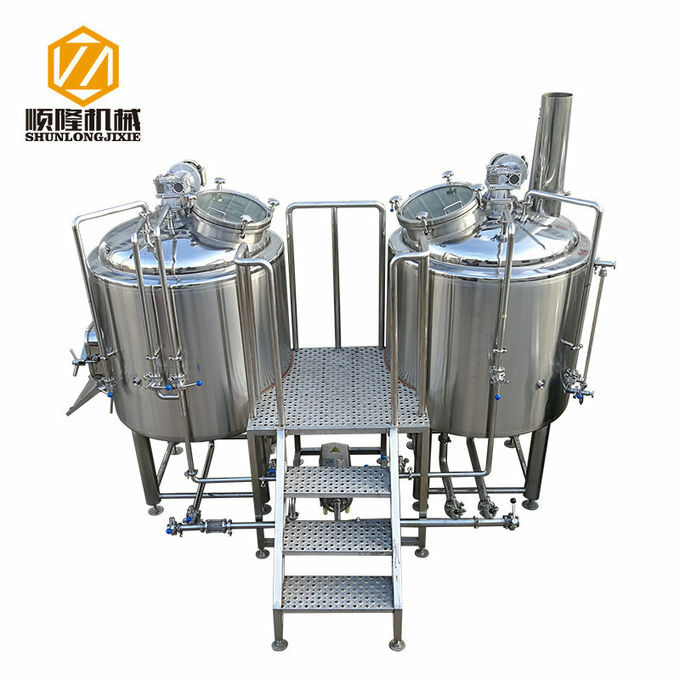 It satisfies basic brewing requirement for you to brew any kinds of beer that you like. 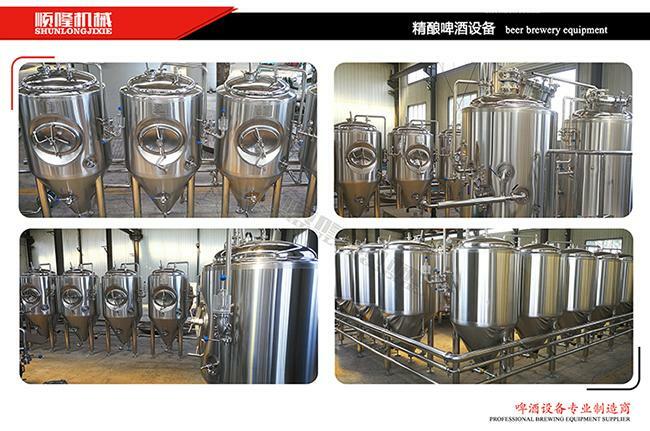 Also, it is a good start to step into commercial brewery. Make your choice once you decide it.